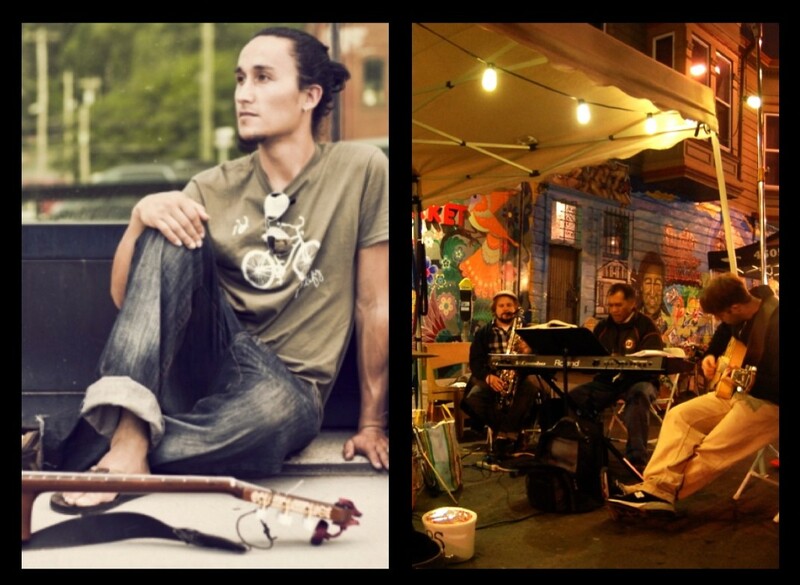 Join us this Thursday as we welcome two great musical acts to Bartlett Street. At 4pm we’ll hear great tunes from Justin Ancheta, and at 6pm the 23rd Street Kickers jazz collective will take to the stage. Justin Ancheta is a guitarist, vocalist, and composer who hails from San Francisco. Ancheta has toured in both Europe and the United States by bike and by train. His lyrics share the human power of community–who better to perform at MCM?! Ancheta’s eclectic style of reggae flavored funk and jazz is infectious. His newest CD, ‘Plant’ is set to be released in April 2013. The 23rd Street Kickers are a jazz collective made up of several talented Bay Area locals who love to entertain and improvise. The last time they played at MCM their infectious, cool, jazzy tunes it made for a great night! Come out this Thursday as they do it again, 6-8pm. Join us this Thursday 2/28 as we say goodbye to February and hello to two of our favorite local musicians: Benjamin Brown and CelloJoe. 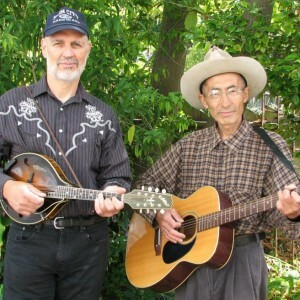 These two guys are no strangers to Bartlett Street, and their talents never fail to amaze. 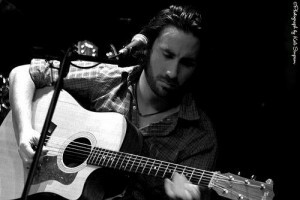 First up at 4pm will be Benjamin Brown, a self-taught blues singer and songwriter living in Oakland, CA. At age 25, he is a self-taught blues guitarist who plays with as much soul as any contemporary blues artist. At 6pm, we’ll enjoy music from the talented CelloJoe. Utilizing only his voice, a cello and a loop pedal, he is able to take listeners on a sonic musical journey. 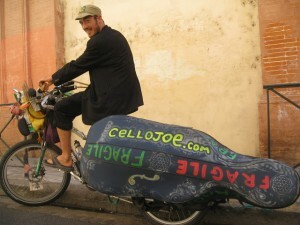 CelloJoe is able to record live on the spot with a looper and produce intricate tapestries of harmony, melody, and rhythm, and mimics everything from dubstep to folk to rock to classical to hip hop by beatboxing, throatsinging, singing, plucking and bowing the cello. Come on down to MCM this Thursday for a grand ol’ time! MCM is every Thursday at 22nd/Bartlett, 4-8pm.